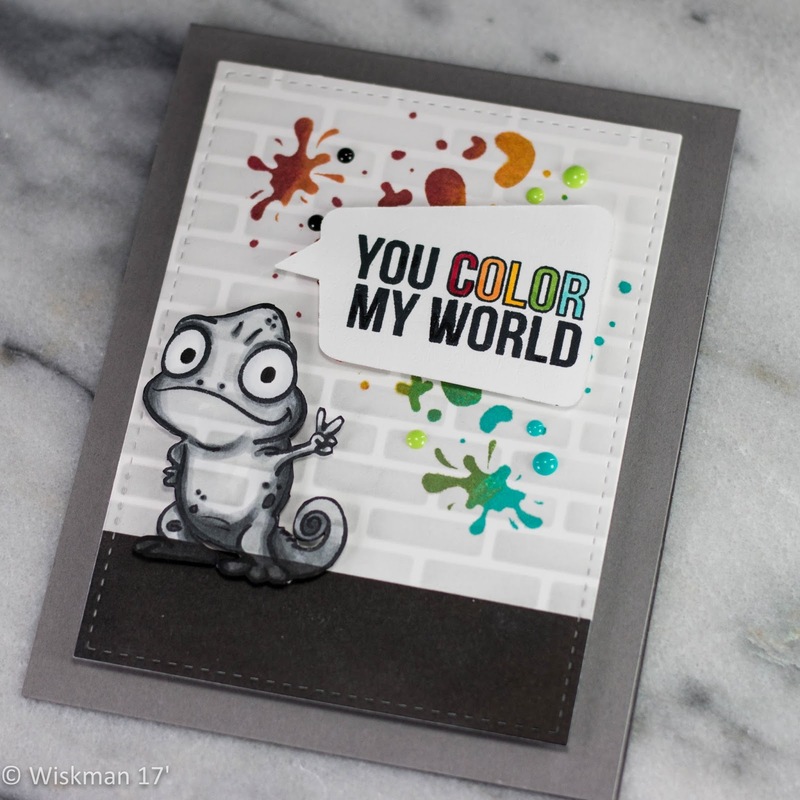 A great card Koren, love that chameleon! This is one of my favorite cards I've created. Thank you. This is genius, Koren! Your camouflaged chameleon looks amazing! This is my new favourite card of yours. And I'm with you about graffiti art - there is some amazing work out there. Thank you so much, I really like it too. 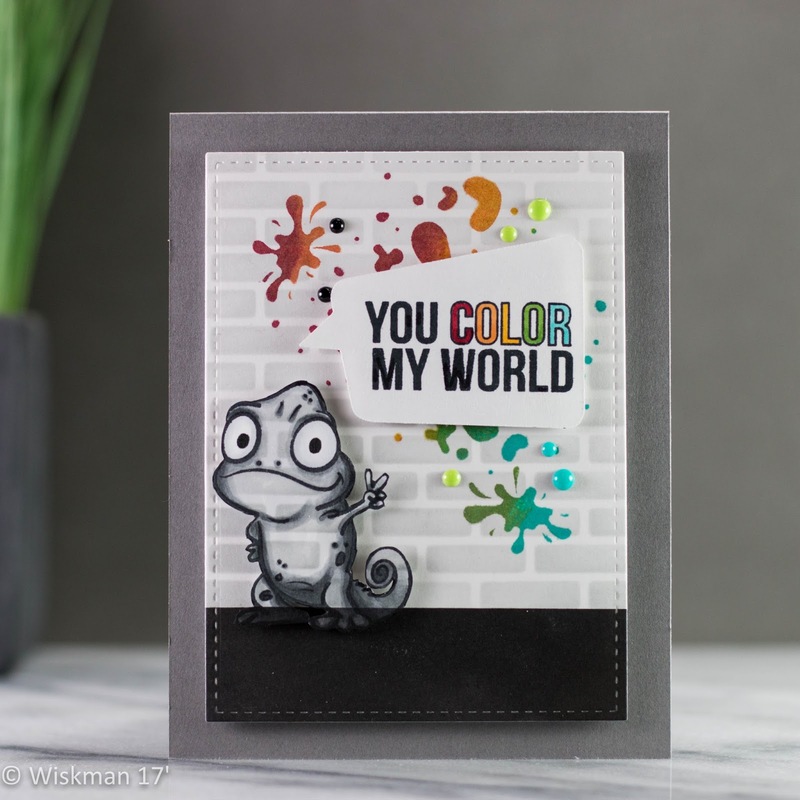 Oh my gosh Koren, your card is adorable. I love your inspiration! Thank you so much! I'm a fan of yours too Lisa.